Looking at the latest M&S advert for homeware they have some really nice pieces, especially the new dinnerware in my favourite colour scheme of black and white and great funky designs. There are also some other unknown stores that sell some lovely soft furnishings and furniture. 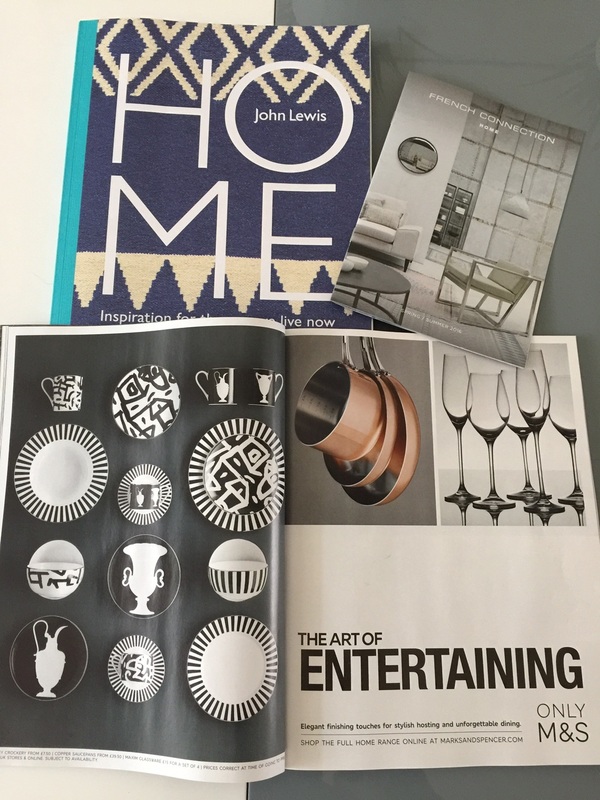 let us know your favourite high street homeware store. Just add your comments below.